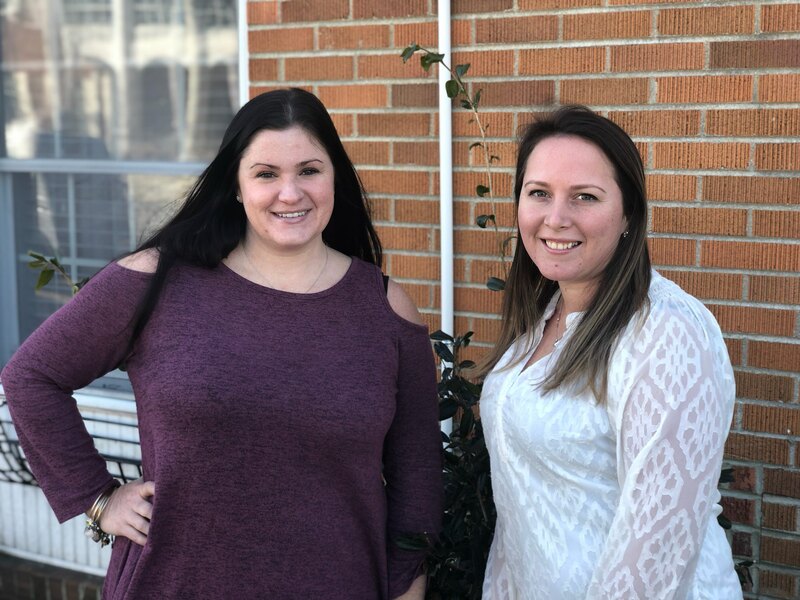 Construction Office employees Mariah Fishman and Christina Lillemon have been announced as Middle Township’s January Employees of the Month. The pair were nominated for the award by Zoning Officer David May. May cited Lillemon and Fishman for their excellent customer service and their support of the Zoning Office while an employee was out on leave over the past several months. Christina Lillemon serves as the Township’s Technical Assistant to the Construction Official, Mr. Salvatore DeSimone, as well as secretary to the Rent Leveling Board. Christina began her career in Middle Township in the Municipal Clerk’s Office in 2013, moving to the Construction Office upon the retirement of long-time Technical Assistant Sue Copson. Christina resides in the Township with her husband Dennis and three children. Mariah Fishman has been a Township employee since 2016, completing her Technical Assistant certification course in 2017. Along with Desimone and Lillemon, she rounds out the Construction Office staff as Keyboarding Clerk.